The Giants have lost their first four home games of 2015. The Giants have lost seven straight games overall. The Giants, at 3-8, are off to one of the worst starts by a defending World Series champion in history. So what is there to blog about? 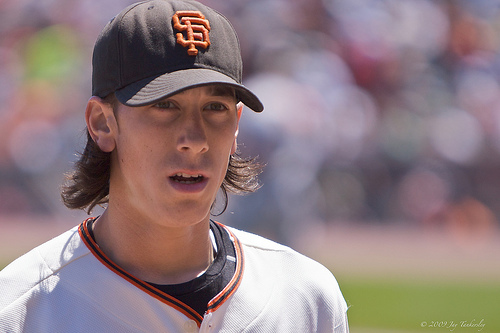 Well, Tim Lincecum’s hair, of course! 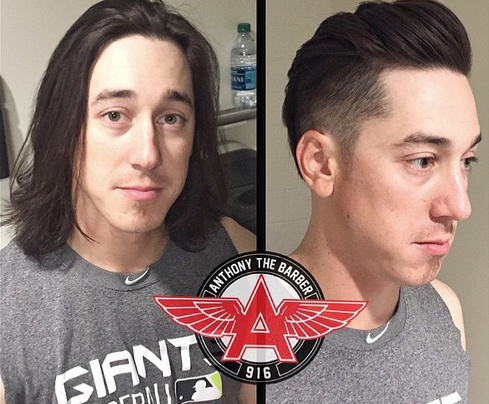 The Giants right-hander lopped off his long mane for a more slick-back look on Friday. So we thought it might be a good time to look back on the many sides of Timmy through the years. You’ve gotta Timmy, the first-round draft pick in 2006. 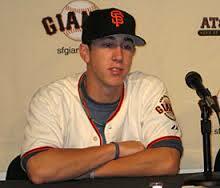 And Timmy in 2008, the first of his two Cy Young years. Timmy hoisting the first of his World Series trophies, in 2010. 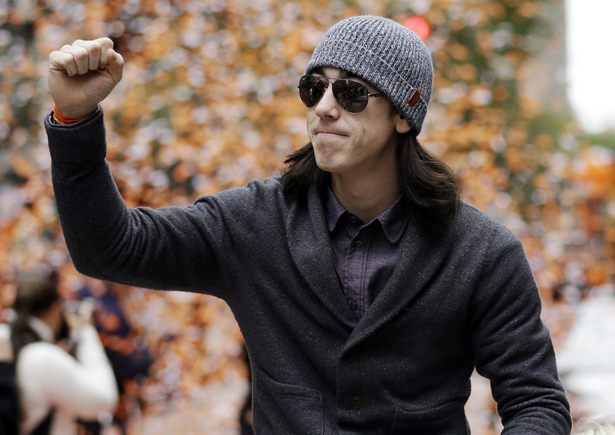 Timmy at his second World Series parade in 2012. 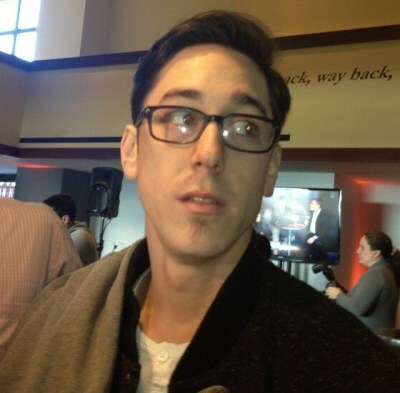 The clean-cut Timmy, with glasses to boot in 2013. 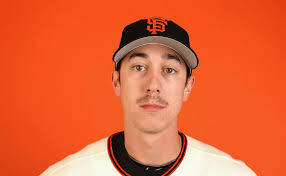 And the mustachio’d Timmy in 2014.